Answers to 100 of the most-asked recruiting questions, giving you insights and tips to earning athletic scholarships! 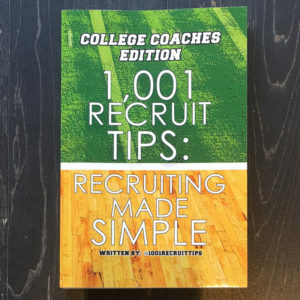 Q: How do I get the recruiting process started? Q: What does filling out a questionnaire do? Will sending in questionnaires help me get started? Q: I want a certain coach or school to come watch me play, how do I get them to come to my game? Q: Are stats the most important thing coaches are looking at? If I lead the league in certain statistical categories, will that help me get recruited? Q: I have no film to send to coaches – how do I get noticed? Q: How do you get colleges from other states to recruit you? Q: Does my child need to play on a high-profile club/AAU team to get noticed? Don’t coaches comb through all clubs at tourneys and try to evaluate everyone? Q: I’m a senior with no offers, is there any chance that I can still earn scholarship offers and play college sports? Q: Do coaches prefer highlights or full game footage? Which should I send? Q: When emailing a school, who should I send it to – the head coach, recruiting coordinator, position coach? 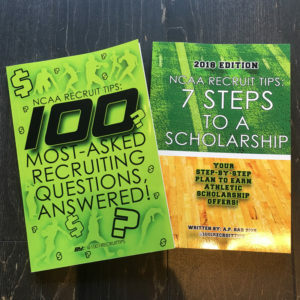 Q: I’m ready to send my info to colleges– what should I write in the letters to coaches? Q: Does it mean a school will offer you a scholarship if they are sending you letters and emails? Q: I have struggles getting to summer camps, what else do you suggest? Do I have to go to camp in order to get recruited? 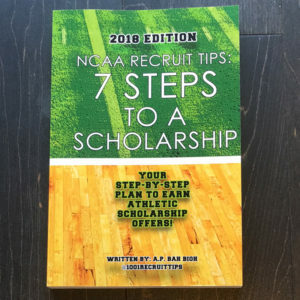 Q: How can I tell if college coaches are seriously considering me for a scholarship, what are the signs? 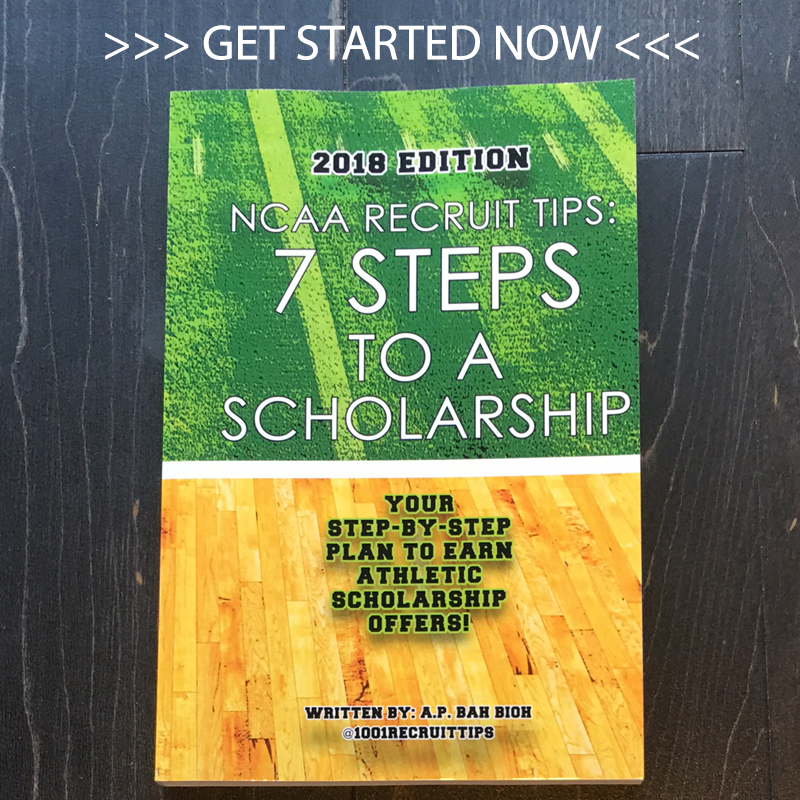 Q: Why is it so hard to get that first scholarship offer? 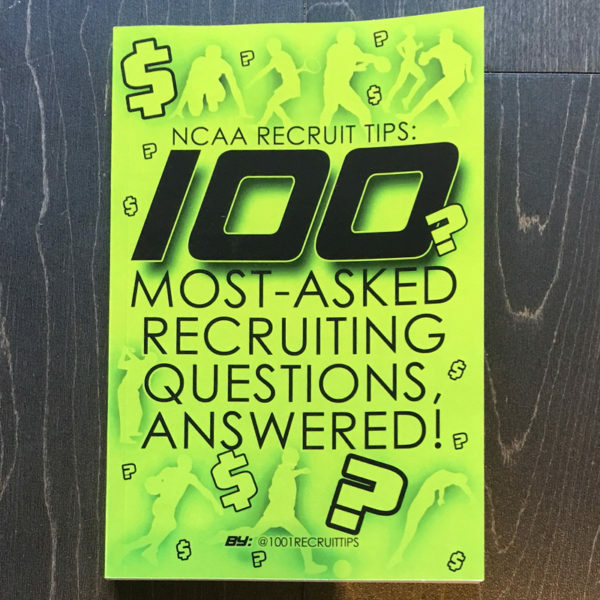 Q: Is it ok to tell the coaches who are recruiting you if another school offers you too? Q: What does verbally committed mean and can a player/coach renege on a verbal? Q: Is it typical for a coach to offer you a scholarship, then tell you later that they’ve offered that scholarship to two other players? Q: What questions should I ask during an Official or Unofficial Visit to campus? Q: I want to take an Unofficial Visit to a certain school. Who do I contact to set one up? Can I set up an Unofficial Visit if the school isn’t recruiting me yet? Q: How can I make the team as a walk-on and earn playing time? Q: If I walk-on and am good enough, can I eventually earn scholarship money and/or get playing time?